Elac’s new speaker range should come with a Slimming World badge to acknowledge the fact they carry a little less weight than most speakers that arrive in our test rooms. The clue is in the name: the Uni-Fi BS U5 Slims are indeed slim speakers. 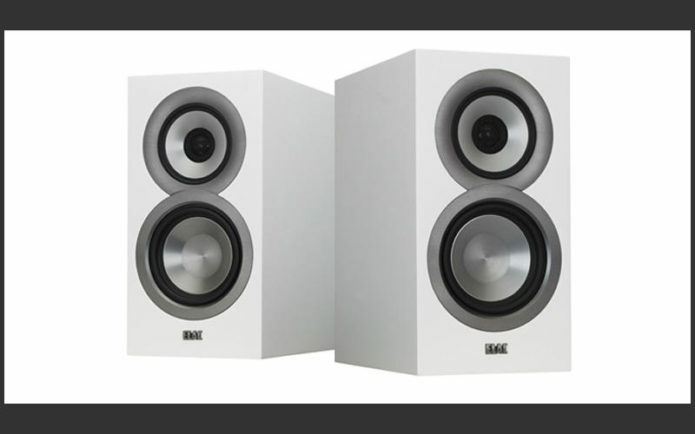 The new Uni-Fi Slim range, comprising a pair of floorstanders, a centre channel and these Uni-Fi BS U5 Slim standmounters, is the latest brainchild of British speaker designer Andrew Jones. It’s a narrower (albeit taller and deeper) ‘European-friendly’ version of the brand’s Uni-Fi series. Though we wish some of the trimming had gone into that mouthful of a name, we can’t argue with the design logic. No wider than the speaker stands we position them on, the Uni-Fi BS U5 Slim’s cabinets are an interior designer’s delight.